Promenade flagstones are a specially designed paving system that can be loose laid onto paving support pads. This combination provides an eye catching, hardwearing surface that can be walked on. 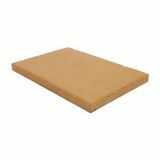 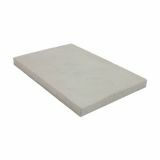 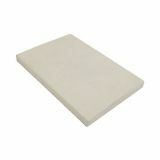 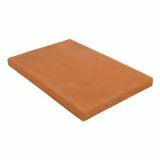 This combination of paving support pads and tile flagstones is often used to protect waterproofed flat roofing systems from being damaged by pedestrian traffic, but is also used on balconies, decking, terraces and walkways. 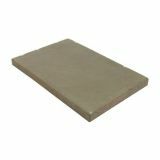 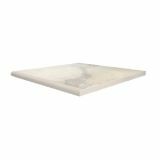 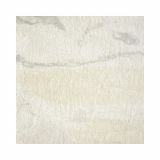 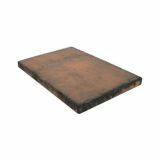 Here at Drainage Superstore we stock a range of promenade tile flagstones from Eurodec, which have anti-slip protection in all conditions, and are easy to install. 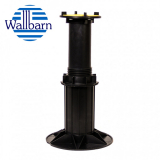 Additionally, rainwater will drain quickly through the joints into the coid underneath, which removes the potential issue of standing water. 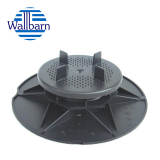 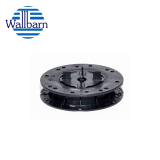 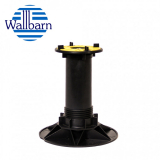 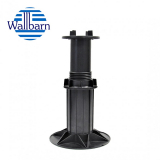 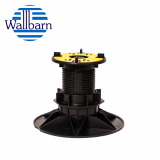 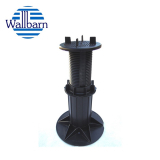 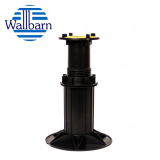 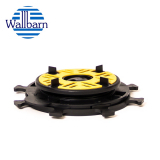 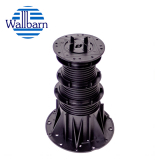 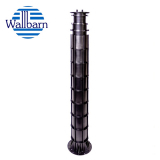 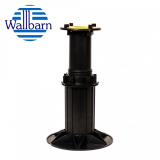 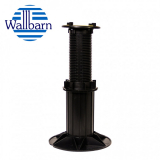 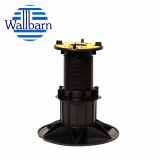 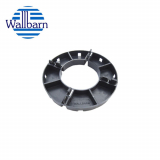 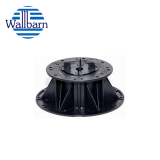 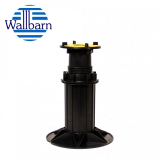 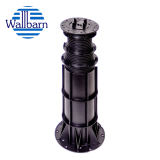 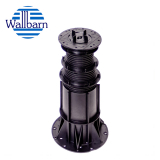 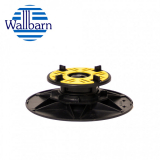 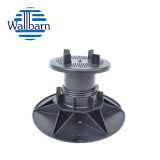 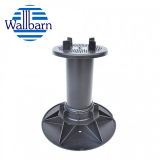 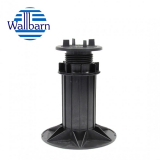 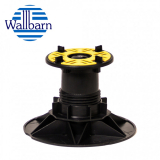 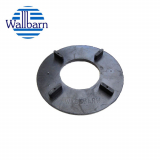 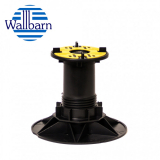 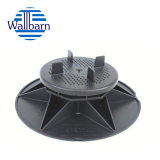 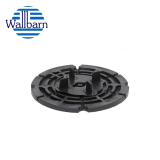 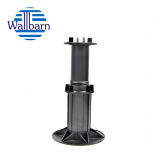 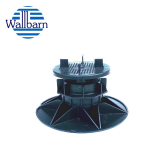 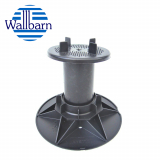 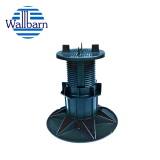 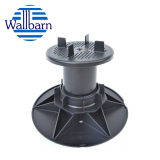 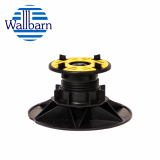 We also stock a range of paving support pads from Wallbarn. 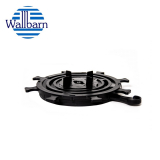 Choose from a range of different sizes and heights, and all the paving support pads are adjustable and have a weight tolerance of 800kg.  For any questions or queries about promenade flagstones or paving support pads, give us a call on 01752 692221 or use the live chat in the bottom right hand corner.